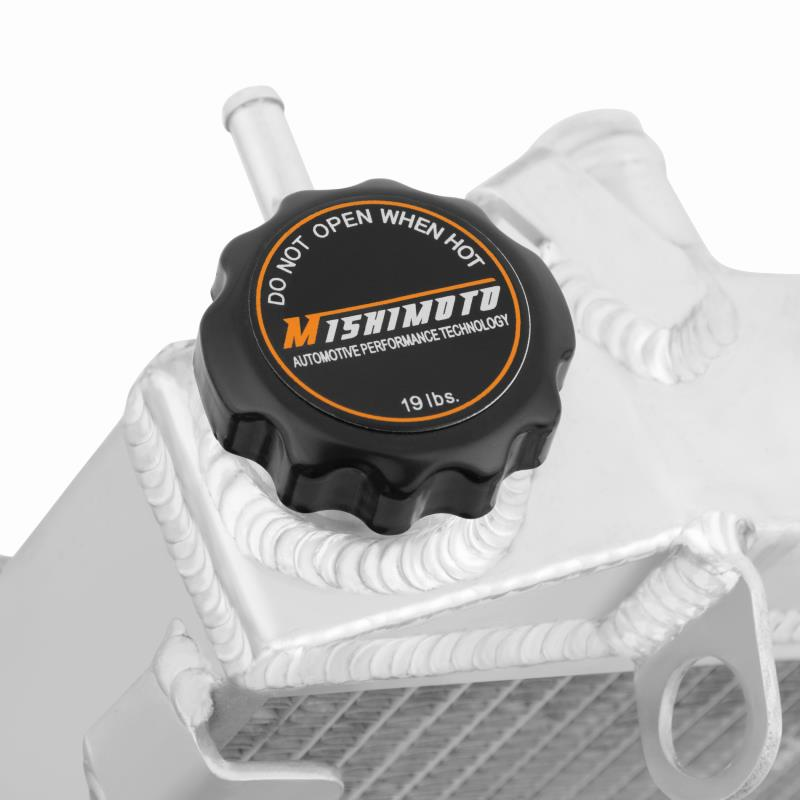 Mishimoto has developed an ATV radiator for the Suzuki LTR450. 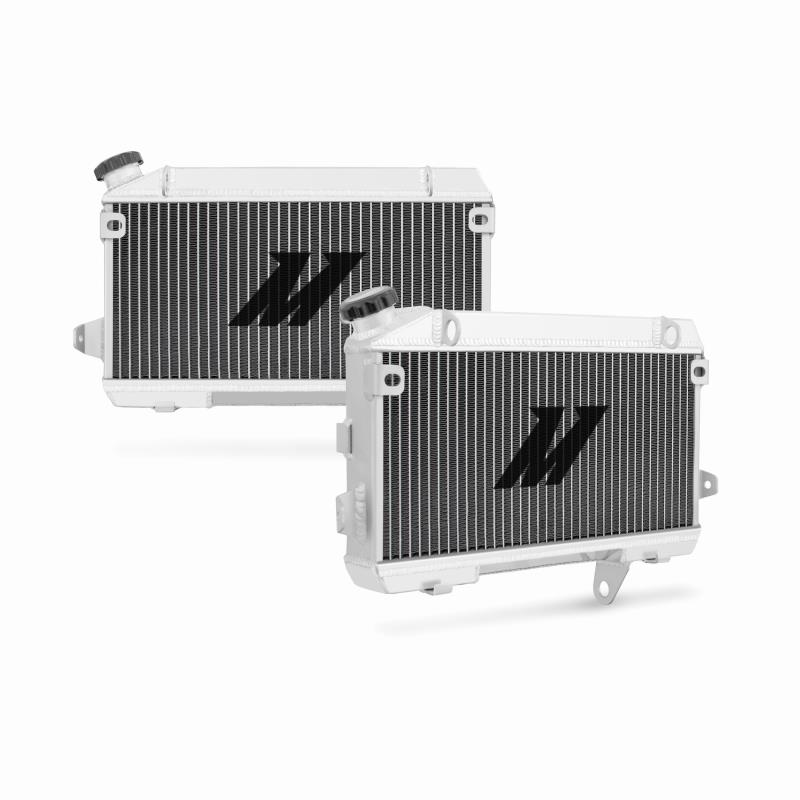 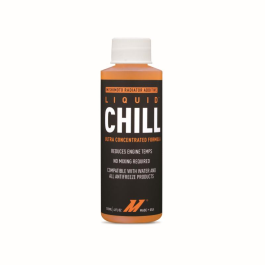 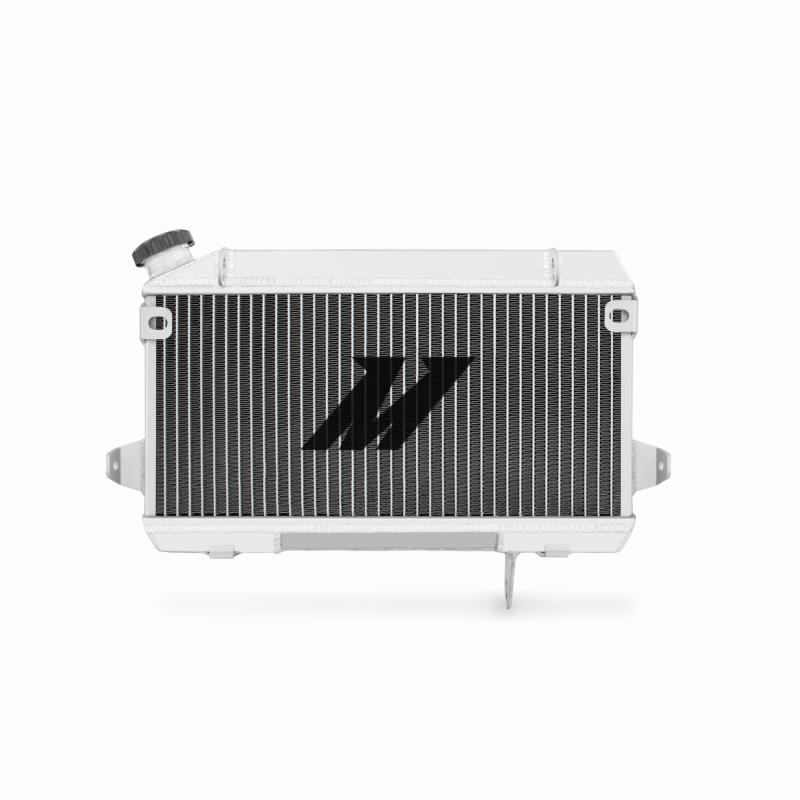 Upgrade your stock Suzuki LTR450 radiator with a Mishimoto aluminium ATV Radiator to receive 30% greater cooling efficiency. 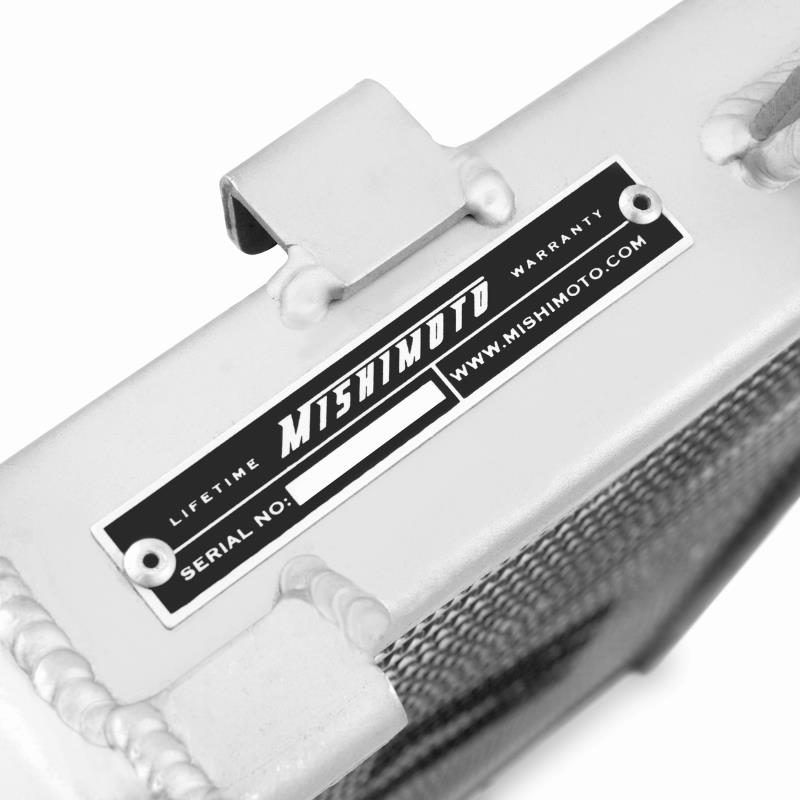 All Mishimoto Powersports Radiators are made with aircraft quality brazed aluminium and are precision tig welded for extreme durability. 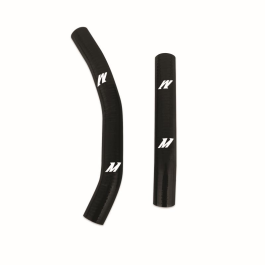 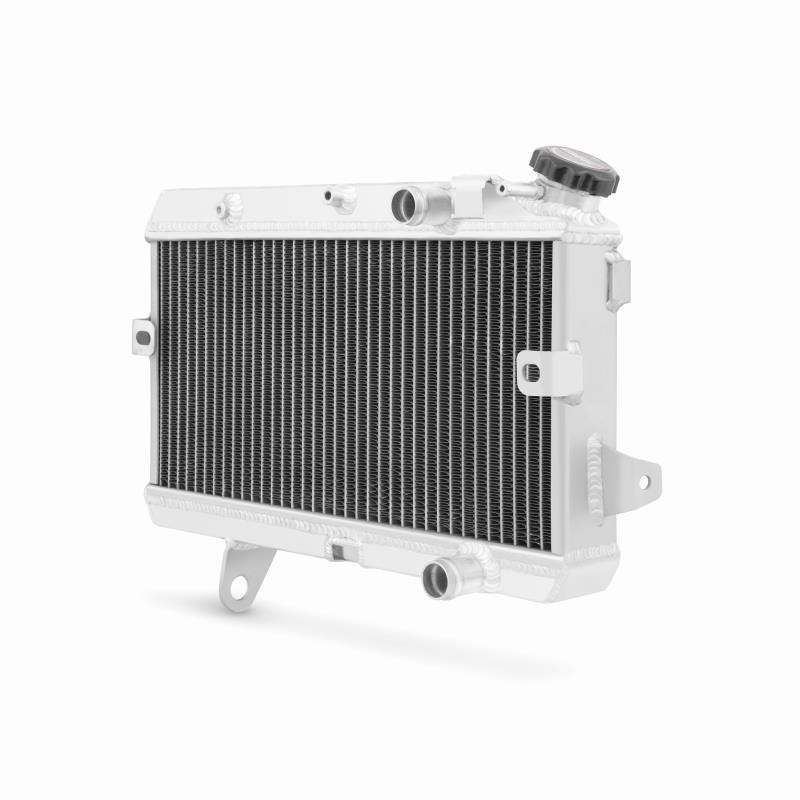 The Suzuki LTR450 ATV Radiator is designed as a direct OEM fit to ensure smooth installation.